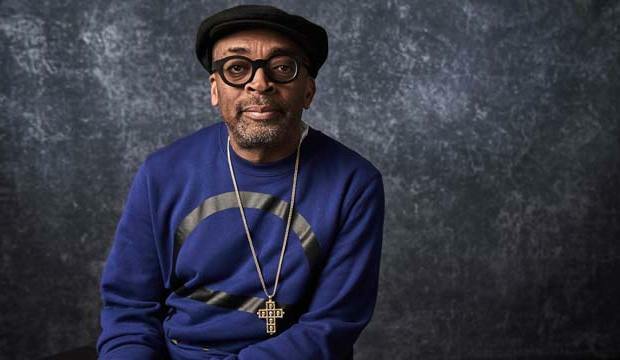 Spike Lee the legendary director of films such as 'She's gotta Have It' and 'Do The Right Thing' has finally been nominated for a 'Best Director' nomination from the Academy Awards. Lee's film BlackKklansman which is based on the true story of a Black man who led an investigation into the Ku Klux Klan is nominated for six Oscars, including Best Director for Lee and Best Picture. In 2015 received Lee an honorary Oscar for his contributions to film making. It is his only Oscar. The Oscars air February 24, 2019, 8:00 PM EST on ABC.